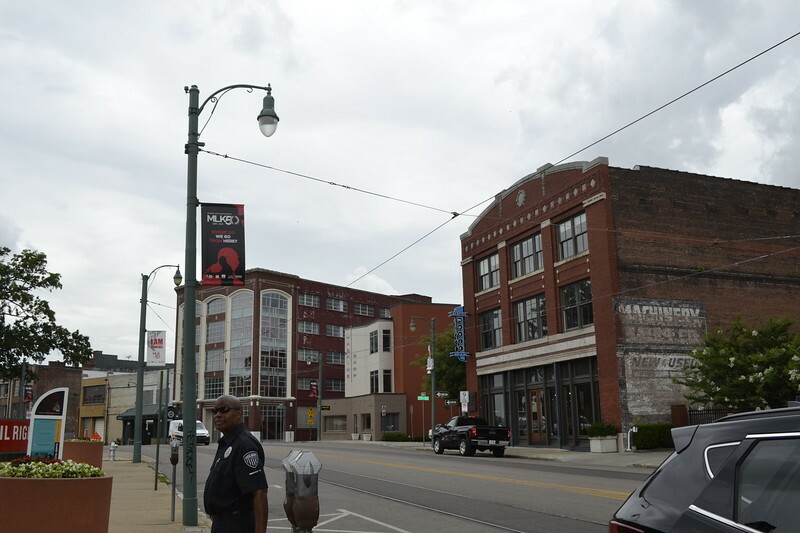 Modern Cities takes a before and after look at the transformation of Memphis' South Main Historic District from a declining industrial district into a trendy pedestrian friendly urban neighborhood. 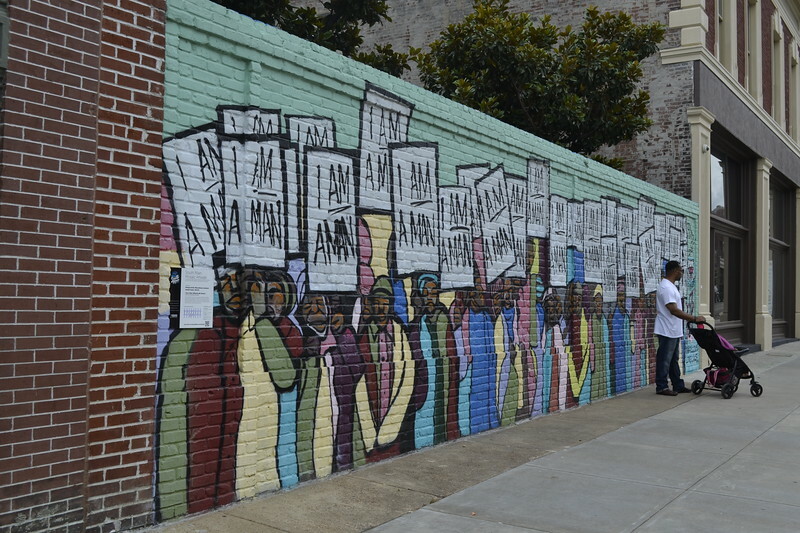 Memphis’ first suburb, South Main is a neighborhood just south of downtown that dates back to the 19th century. After the completion of Union Station in 1912 and Central Station 1914, by 1930 the neighborhood developed into a commercial district characterized by a mix of industry, hotels, bars and brothels centered around railroad commerce. Culturally, it became the hub of the world’s first modern grocery store and the location where rock and roll was first played on the air. 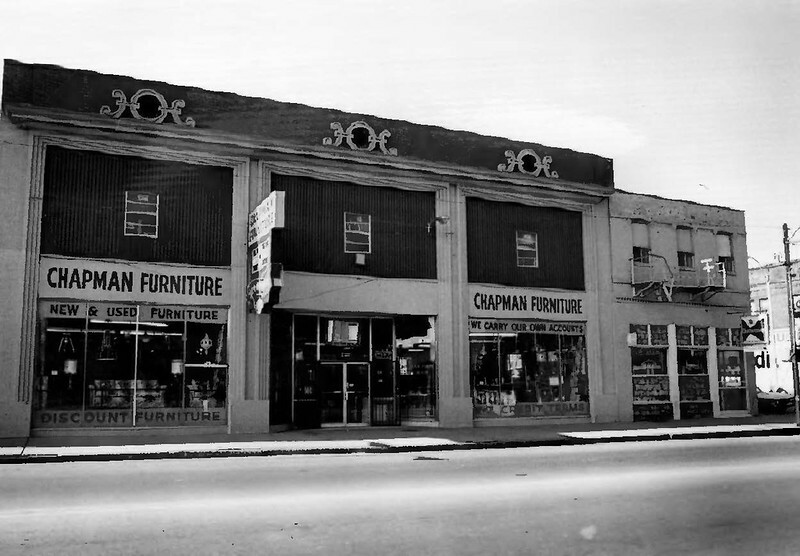 Like many early 20th century wholesale districts around the country, South Main declined with the fall of railroad commerce following the end of World War II and the suburbanization of the country. 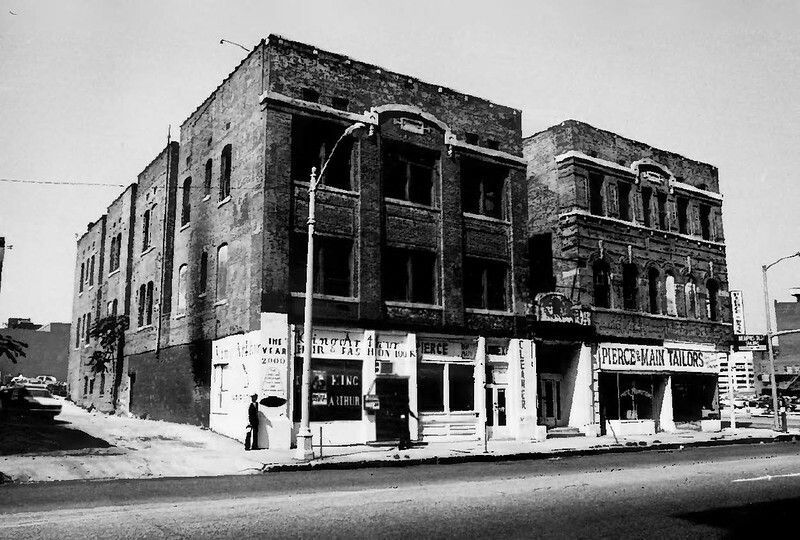 In 1968, it gained national notoriety with its Lorraine Motel becoming the site of Dr. Martin Luther King Jr.’s assassination. 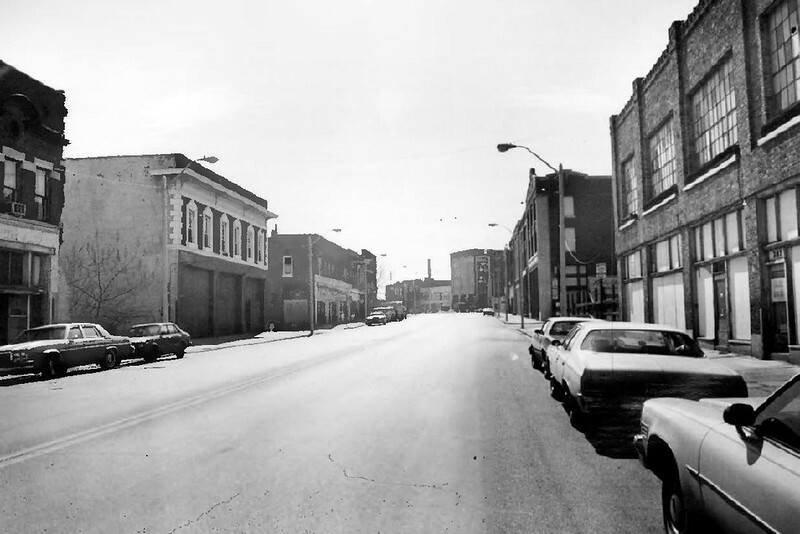 In 1982, the area roughly bounded by South Main Street between Webster and Dr. Martin Luther King Jr. Avenues (formerly Linden Avenue), and Mulberry between Calhoun and Vance Avenues was added to the National Register of Historic Places. 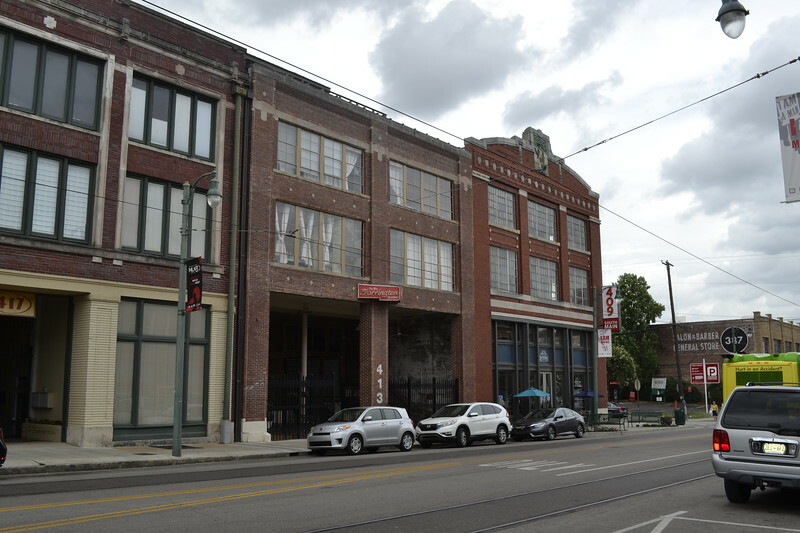 Today, it is one of fourteen National Register historic districts within the Downtown Memphis area and one of four that is locally protected with a Landmarks Historic Preservation Overlay. 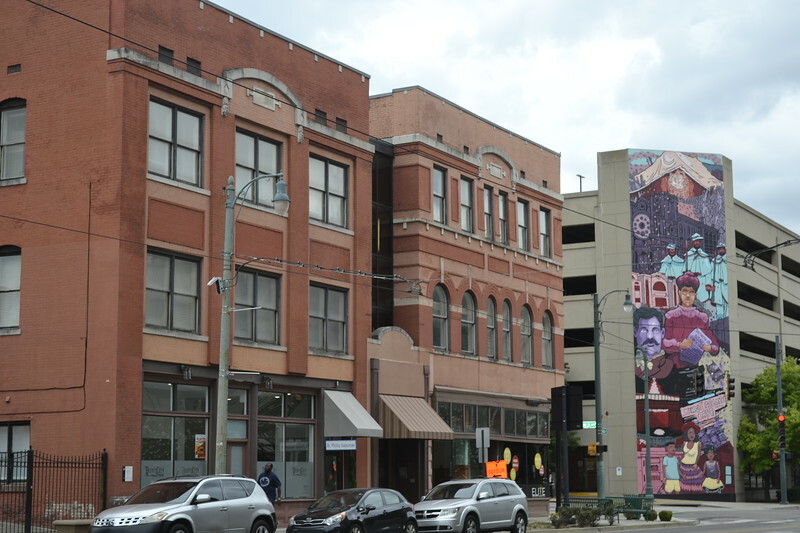 However, while many of the one-square mile neighborhood’s original buildings remain, the district has become a hot spot for locally owned shops, restaurants, artisanal food, bars and cultural organizations. 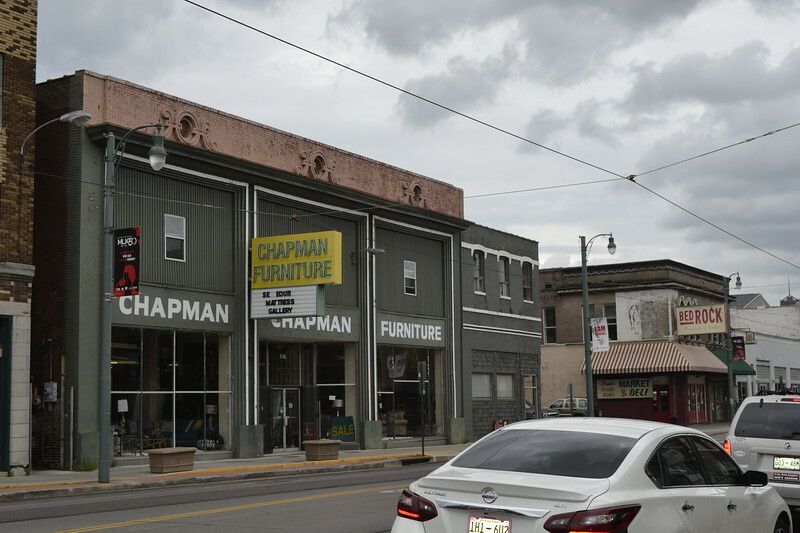 Home to the Orpheum Theatre, National Civil Rights Museum and nearly $500 million in new development on the way, South Main Street has become a trendy Southern destination with a special sense of place linked to the historic buildings that define it. 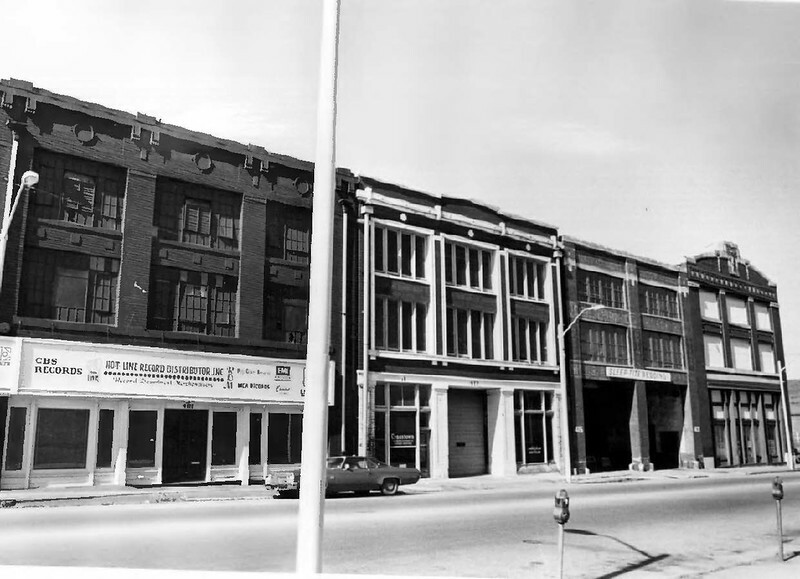 Here’s a before and after look at the neighborhood’s transformation since officially being added to the National Register of Historic Places.